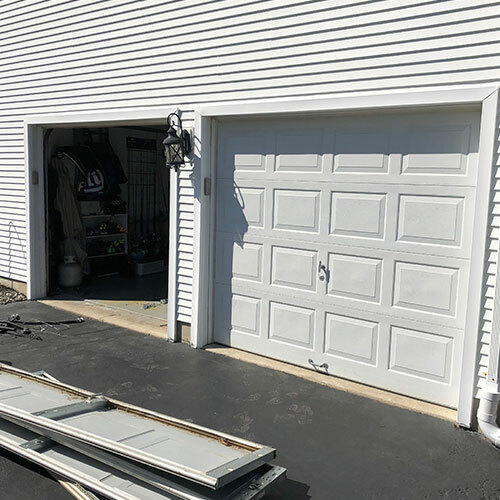 Have you found yourself wondering if you will ever find a high quality garage door installation and repair service near you? 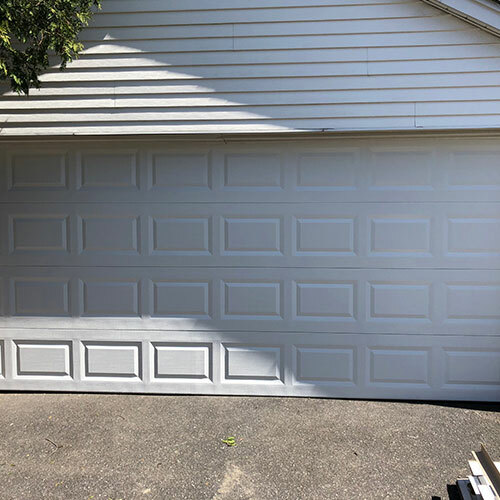 Are you tired of those over priced garage door repair services and wonder if you will ever find a company that provides the services you need at reasonable price? If so you can stop wondering and give us a call here at All Day Garage Doors. 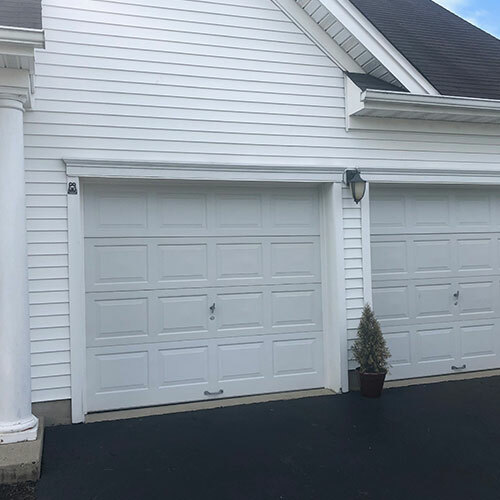 Here at All Day Garage Doors we are proud to be able provide the residents of Tom’s River with a full range of high quality garage door installation and repair services for a reasonable price. We are so sure that you will be happy with our services and our prices that we are willing to offer our customers a best price guarantee. 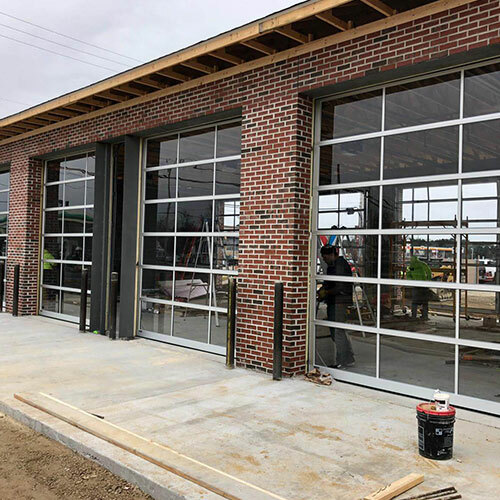 If you are looking for the best garage door installation and repair service available at the best price 24 hours a day 7 days a week then our team of garage door technicians here at All Day Garage Doors will be proud to be of service to you. 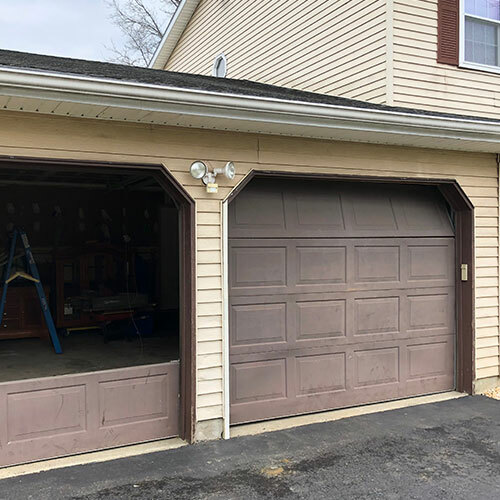 Garage doors are large and heavy making them difficult to properly install. 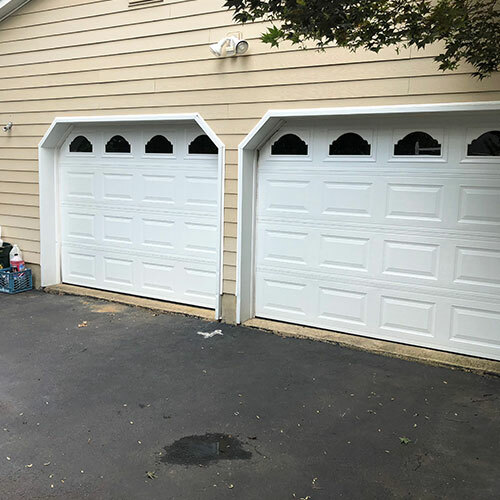 Hiring a professional garage door installation service will ensure that your garage door is installed correctly the first time saving you time, effort and money. 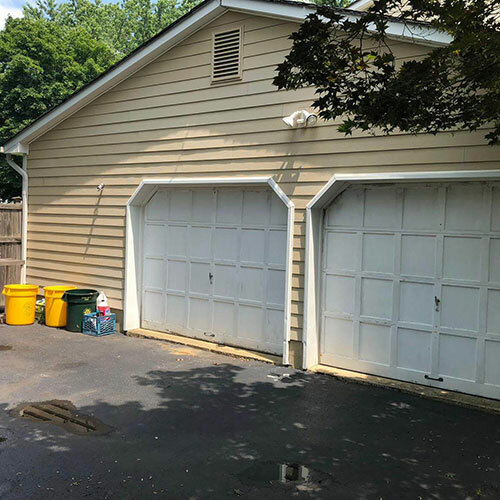 In addition, when it comes to garage door repairs, hiring professional who have the right training to make any necessary repairs to your garage door can save your time and energy while also providing an extra measure of safety to you and your loved ones. 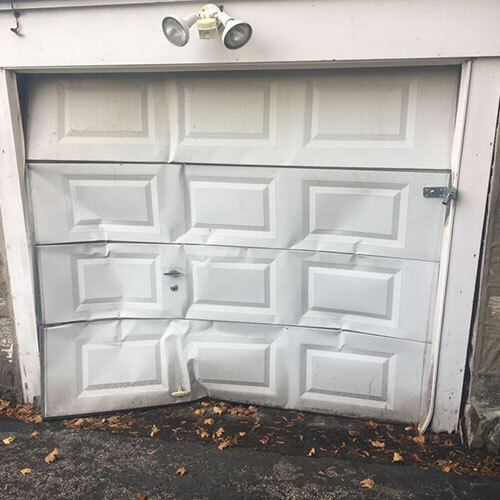 Our expert garage door technician can repair your garage door including the tracks, rollers and the garage door panels themselves. Garage doors are designed and built to provide you years of safe and day to day use. 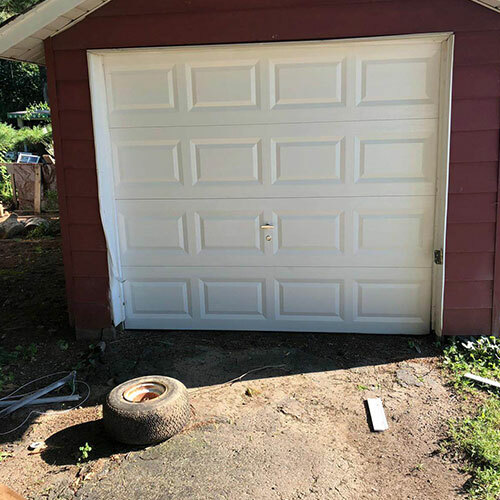 However, your garage door springs are subject to a great deal of wear and tear which can result in the springs breaking and failing to hold your garage door securely when it is being opened or closed. 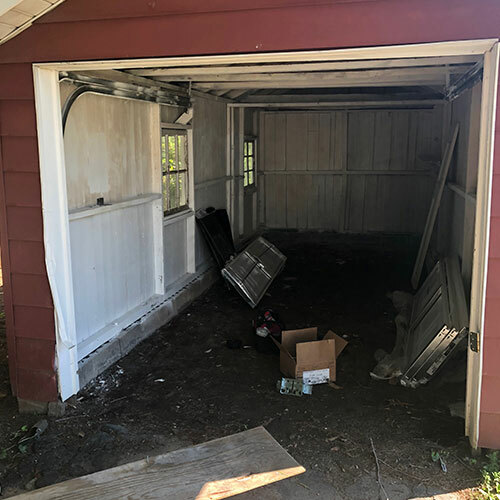 A garage door that unexpectedly comes crashing down is a hazard to you, your family, your possessions and the garage door itself. 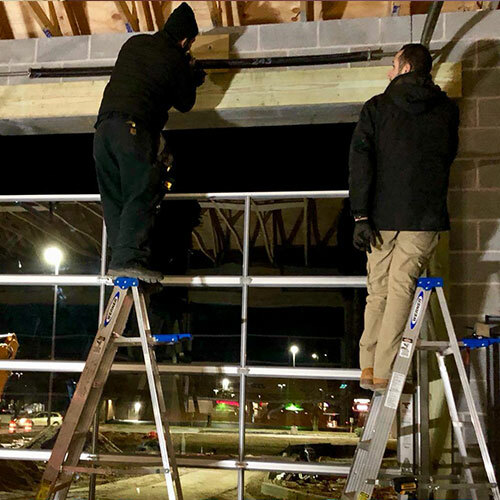 If you suspect you have worn garage door springs then it is best to call us immediately so we can inspect your garage door springs and replace them if necessary to keep your garage door operating safely and properly. Garage door openers are convenient and necessity tools for opening your garage door easily using very little effort. 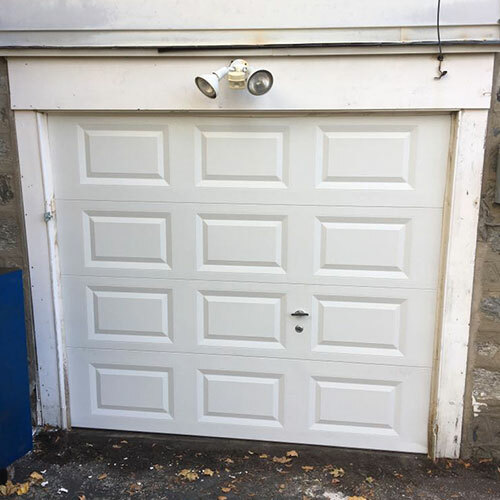 Here at All Day Garage Doors we install and repair and replace all brands and types of garage door openers including repairing your garage door remote and keypad. 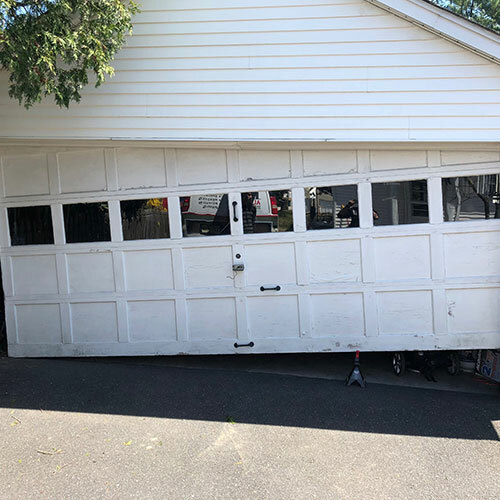 We are proud to offer our customers 24/7 garage door installation, repair and replacement services to make using our services as convenient for you as possible. No matter what your garage door needs we can meet those needs any time of the day or the night. Toms River has some beautiful garage doors. We know because we have service many of them and offered the finest repairs when needed. We invite you to see how installing a new garage door opener can improve the functionality of your life. 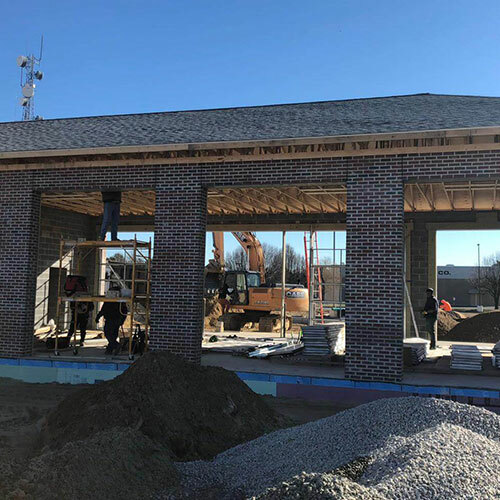 Knowing that your home is secure and safe with the largest opening to the street including your gate is a service that All Day Garage Doors takes extremely seriously. 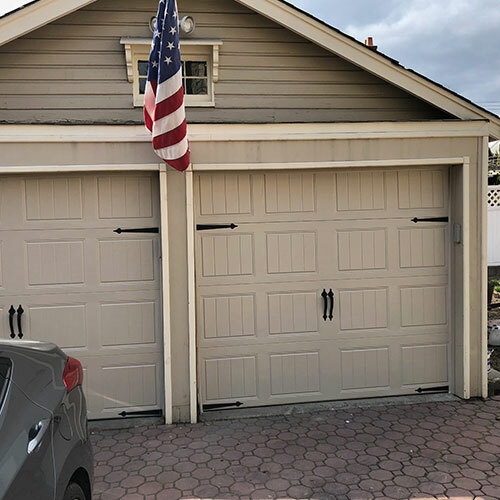 Call us 24/7 and we can send a technician to look at your new garage door and discuss sales for new garage doors in Central New Jersey.